IBS Business School was started with main objective of providing management program to the students of all the sectors of the society based on the requirements in the industry. The aim is to become Centre of excellence in providing the students with intellectual, academic, counselling, placement etc. The students are provided with real life problems in order to help them improve their problem solving and innovative thinking skills. The school of business has strong industry interface which improves the interaction and help them know the requirements of the industrial sector. 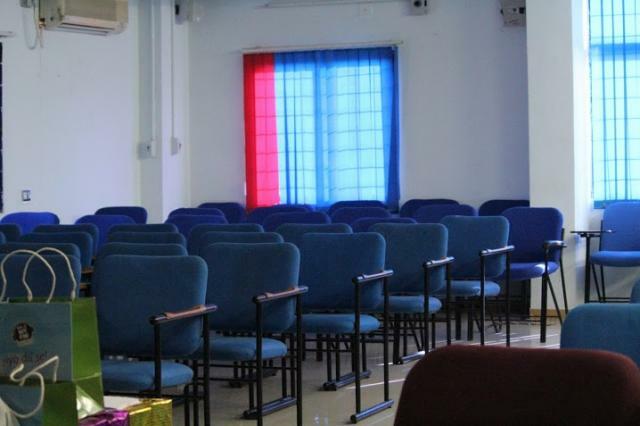 The college has world class infrastructure and provides the students with ambient atmosphere to excel in academics. 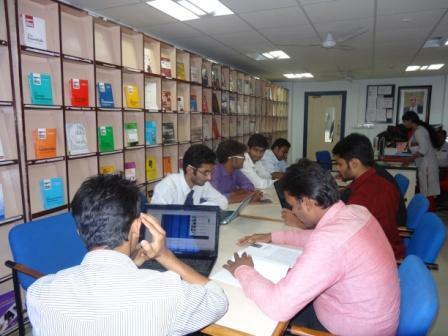 The faculties have high industrial and academic experience and provide the students with quality education. The institute has multiple industry interfaces and strives hard to bring many companies to the college for hiring the students. 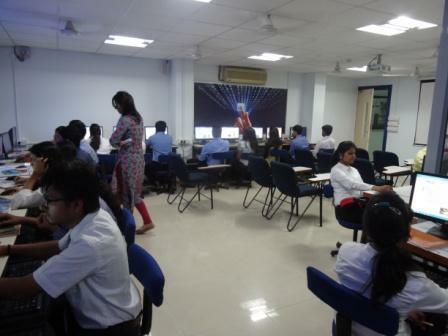 The Career Management Center (CMC) provides the students with counselling in order to help them understand the career which suits their profile. The college has links with more than 4000 companies all over the country and conducts pre placement talks, guest lectures and workshops for helping the students. The MBA/PGDM courses offered in the college is a 2 year program which helps the students gain knowledge about the management skills required in the present industrial sector. The candidate must have Bachelor’s degree from recognized university with 45% minimum aggregate. 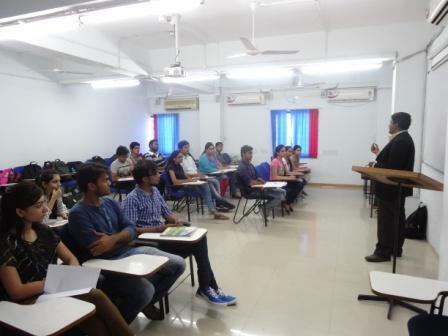 BBA is a 3 year degree course which is designed by experts as per the competence in the business world. The candidate must have 10+2 years of education with 55% minimum aggregate with English as one of the subject. 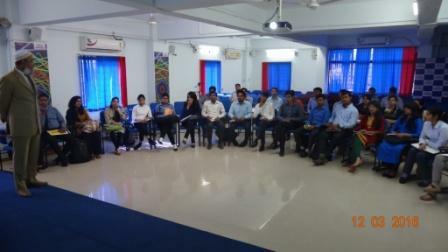 The courses are designed in order to help the students in management research, teaching and consultancy. The course has 4 phases like Qualifying Examination, Doctoral Coursework, Preparation of Research Thesis and Proposal. The PhD course is full time and the candidate must have PG degree with CGPA of 7.5. 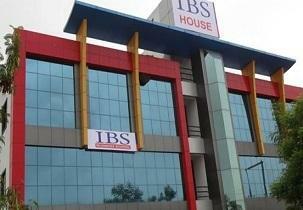 Write Your Reviews on "IBS Business School"
Are you Interested inIBS Business School"? Please provide the following details. Ask Question on "IBS Business School"?